HLN is an American basic cable and satellite television news channel owned by giant media conglomerate Turner broadcasting System – one of the largest in the world. The Time Warner division of the corporation operates and manages the HLN. 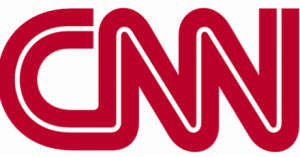 The English news brand is a spinoff of the pioneer CNN- Cable News Network. A 30 minute bulletin is formatted every each half hour 24×7 with latest updates and fresh feeds from states and the world around it. 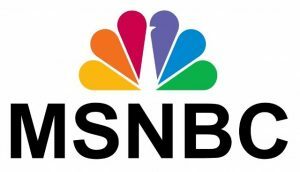 The HLN has transformed from national news, sports and entertainment, weather and business to a news brand with a format similar to lengthened tabloid, relating crime and entertainment and opinion oriented programming. HLN formerly known as CNN2 (1982–1983), Headline News (1983–1997), CNN Headline News (1997–2007) and finally incorporated as simply HLN. The news television since 2014 is focusing on news with an emphatic overview of social media. The availability of the HLN has been approximated to 97,092,000 domestic American households as of February 2015 stats. 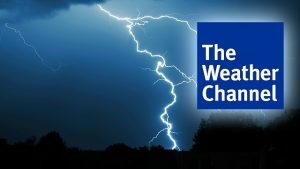 The channel was ranked as the most distributed in USA in March 2015 following the drop out of “The weather Channel” from Verizon FiOS. 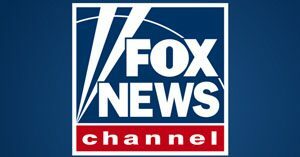 The Cable News Network’s sibling has reach in Asia, South America and various the regions of Caribbean. Here at LiveNewson we have fulfilled viewers demand , now you can Watch the live streaming of HLN in HD. Wait until the stream loads. Slogan We’re Not the News Network, You Are.